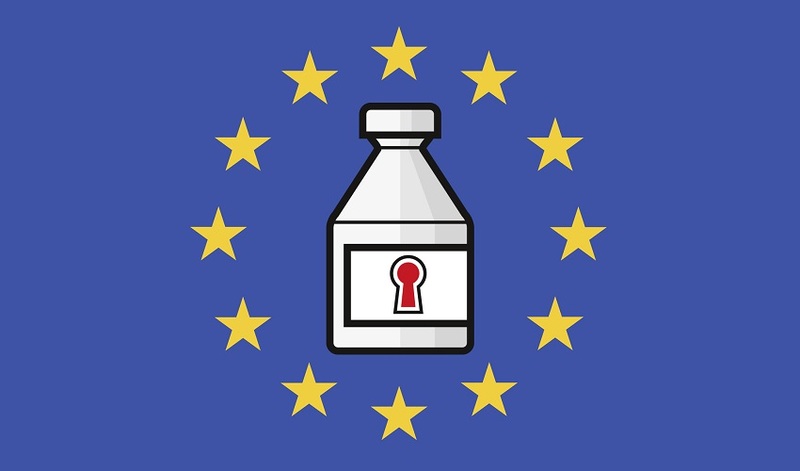 Today – February 9, 2019 – the Falsified Medicines Directive 2011/62/EU has come into effect. It requires pharmaceutical manufacturers to provide secondary packaging of prescription medicines with an individual serial number as a 2D code for identification, plus a tamper-evident feature proving that the packaging is intact. This requirement is intended to stop illegal trading of falsified medicines. However, a serialization number alone does not ensure reliable counterfeiting protection, which is only achieved by integrating additional authenticity features – in overt, semi-covert or digital form. In our blog series “12 Months, 12 Solutions: The Countdown to the EU Falsified Medicines Directive” from February 2018 to January 2019, we presented twelve selected security features pharmaceutical manufacturers can use to make their medicine packaging tamper-proof. Browse our blog series! You’d like to stay abreast of the latest security solutions? Then sign up for our Schreiner MediPharm Newsletter.